Actor Kwak Si-yang is starring in the new JTBC drama "Mirror of the Witch" with Yoon Si-yoon, Kim Sae-ron, Yum Jung-ah and more. "Mirror of the Witch" is a fantasy historical drama about an unfortunate princess who was born cursed and white-haired until she meets warm-hearted Heo Joon. Kwak Si-yang is attempting at his first historical drama and he plays a character who only has eyes set on Yeon-hee (Seori). He takes on the role of Poong-yeon, Choi Hyeon-seo's eldest son. He is the only brother to Yeon-hee whom his father brought home when she was 2 years old. Poong-yeon is the only lead to the outside world for Seori and he adored and loved her with all his heart. They then fall into a three-way romance with Heo Joon (Yoon Si-yoon). 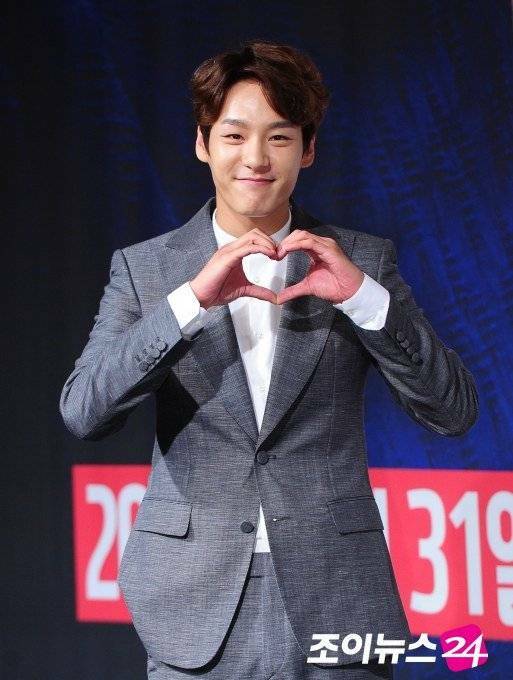 Kwak Si-yang said, "I am nervous and excited about this new genre. I will make sure to show you something new". "Mirror of the Witch" is directed by Jo Hyeon-tak. "Kwak Si-yang to star in "Mirror of the Witch" with Yoon Si-yoon and Kim Sae-ron"
Chun Jung-myung to come back with "Master - God of Noodles"